← The Three Not-So-Little Porkers – A Twisted Fairy Tale! 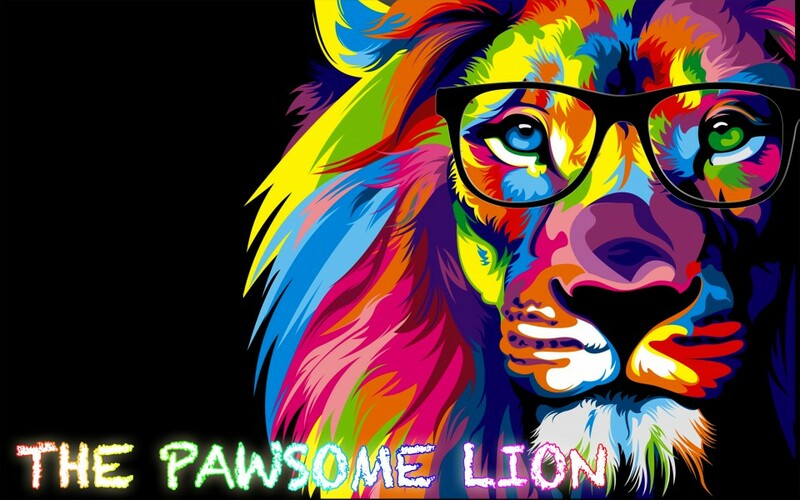 Posted on March 21, 2018 by The Pawsome Lion	• This entry was posted in Magic Ink, March 2018 and tagged autism, different, disorder, down syndrome, human, human being, human race, pawsome, special, special needs, the pawsome lion, together we can change the world, world down syndrome day. Bookmark the permalink. You’re gonna change the world with your writing. One day. insha’Allah. I’m 17 but you’re my idol in writing. Well said, Omar. The words need to spread more especially in our country in which people still show too much sympathy to those with the conditions. I mean, let’s not brag too much like they so different from the rest of us or incapable of doing things. Honestly, they need respect more than sympathy. Very well said and I couldn’t agree more!!! You’re really very wise for your age. Keep writing! !